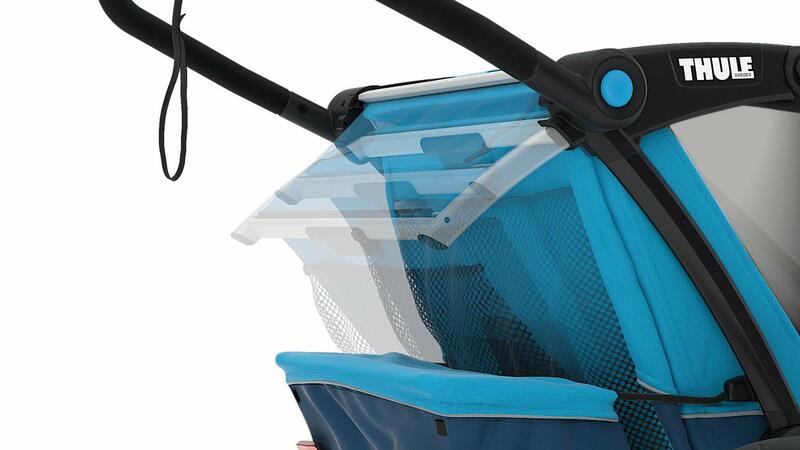 Fold down together for compact – so you can protect the wearer easy carry. 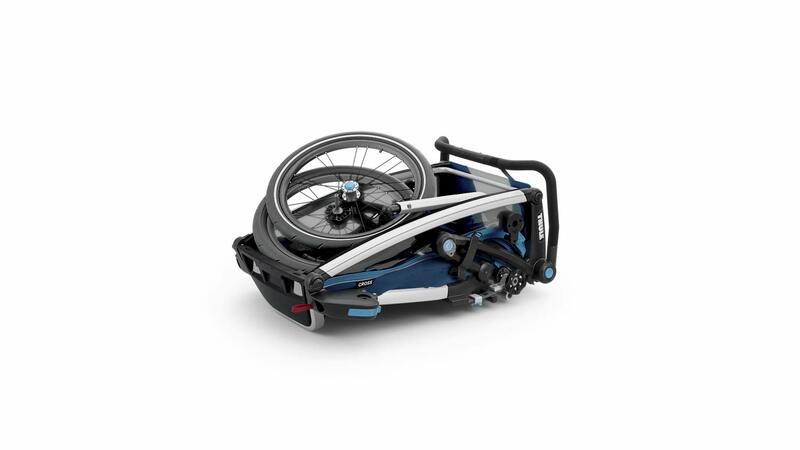 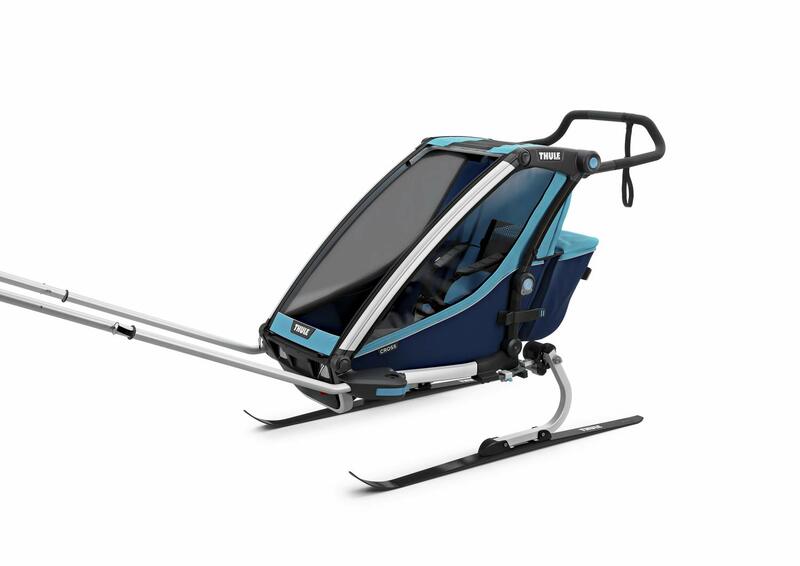 The Thule with awing system – enables quick and simple modification between activities to complete regardless of all set. 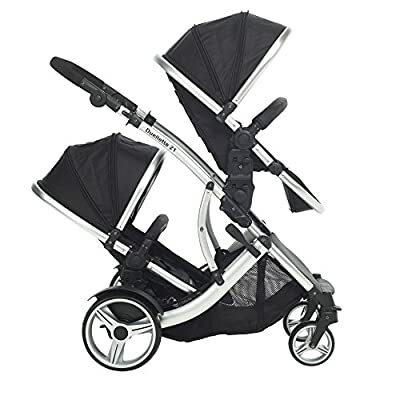 Adjustable suspension – Leaf Springs provide a smooth ride. 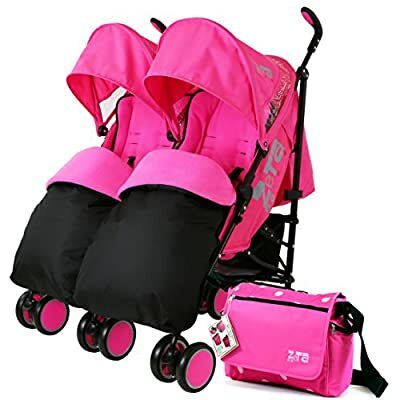 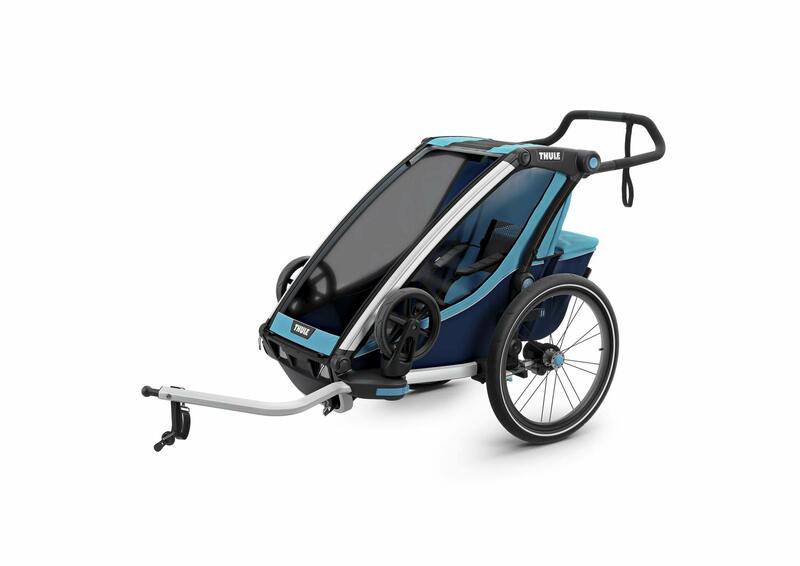 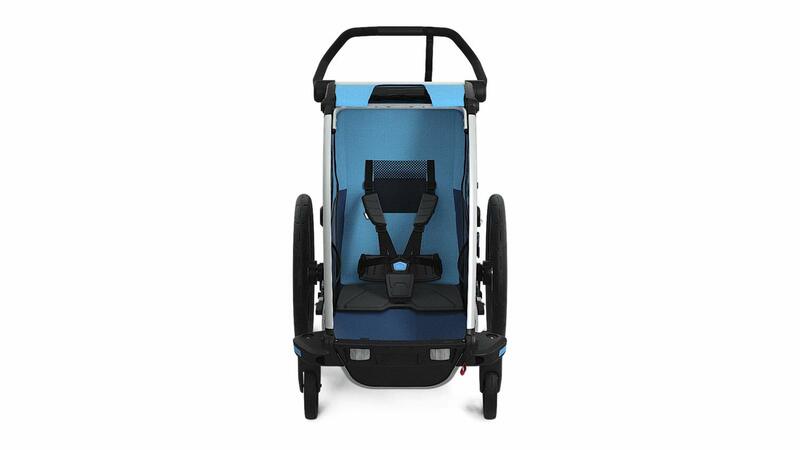 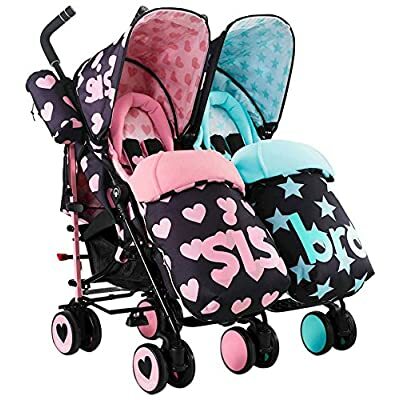 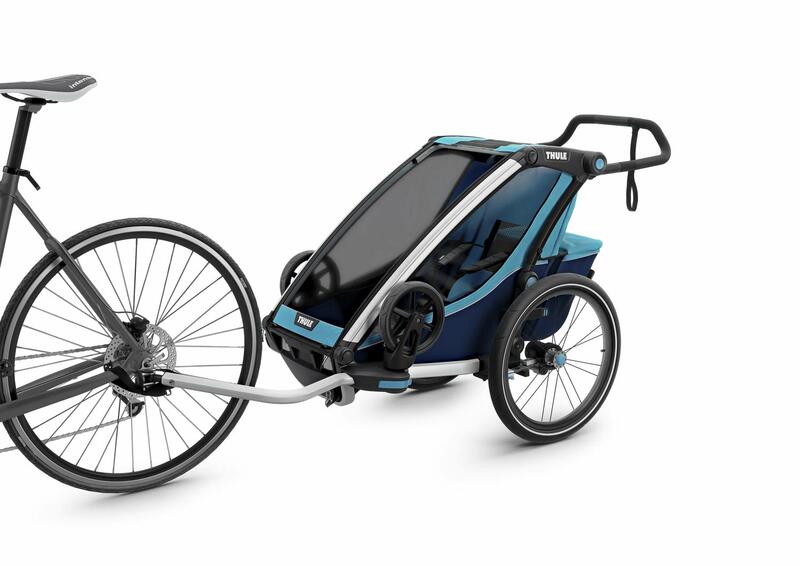 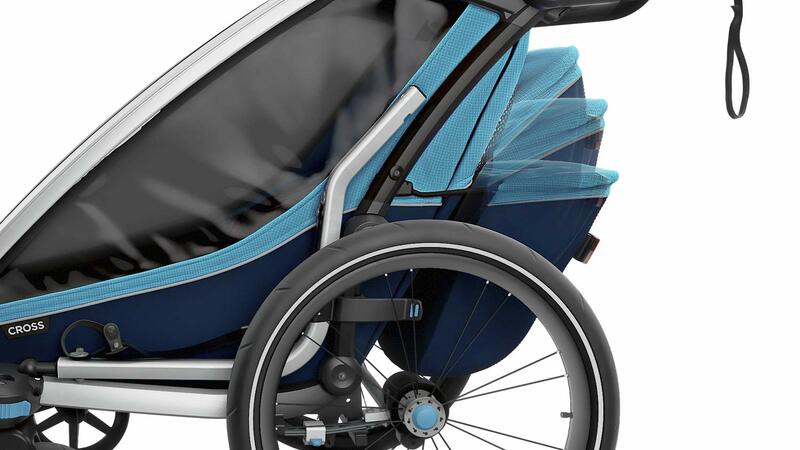 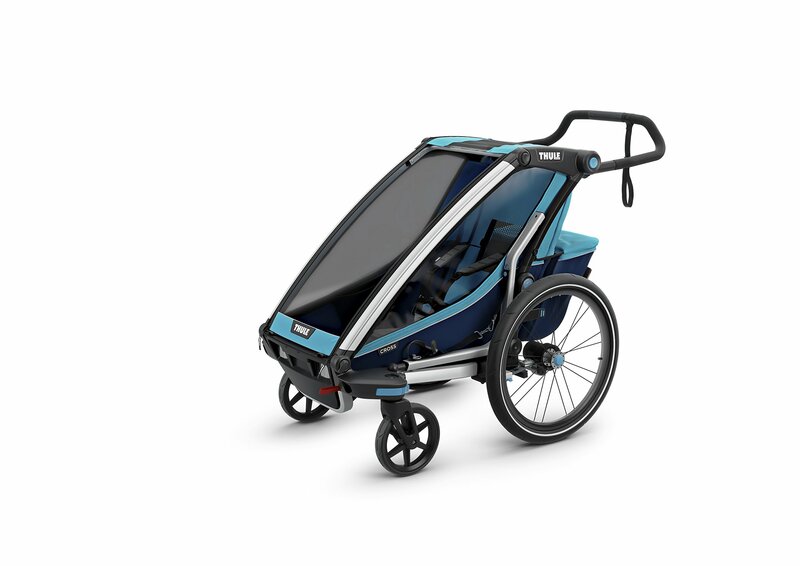 Bike Trailer and Stroller Set Included.